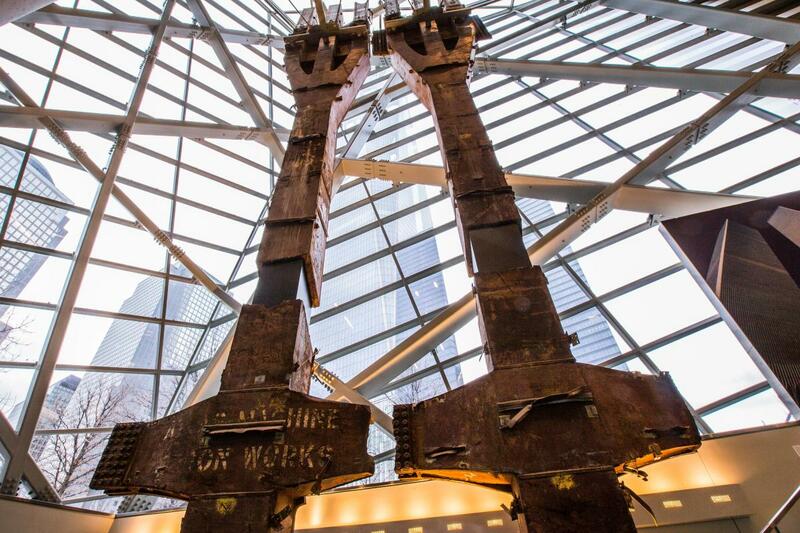 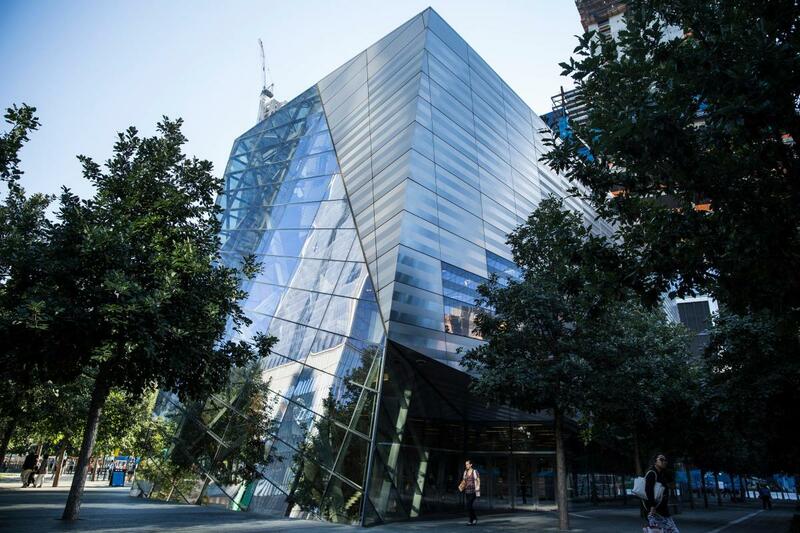 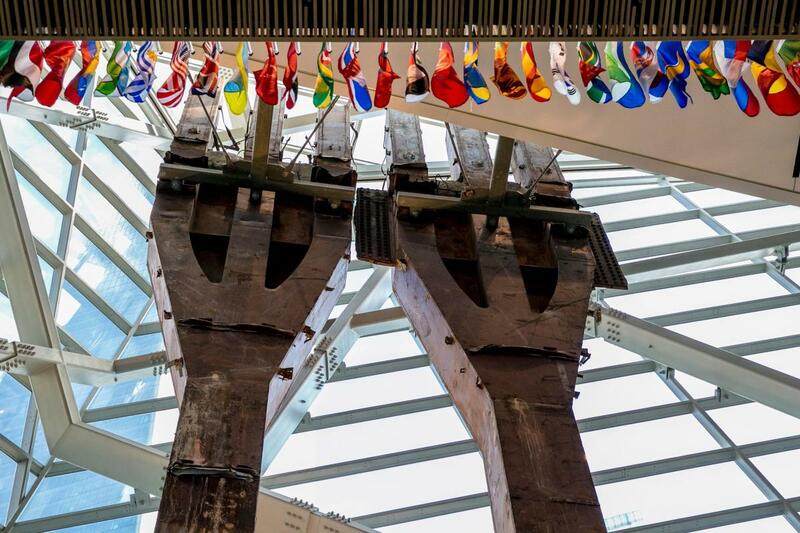 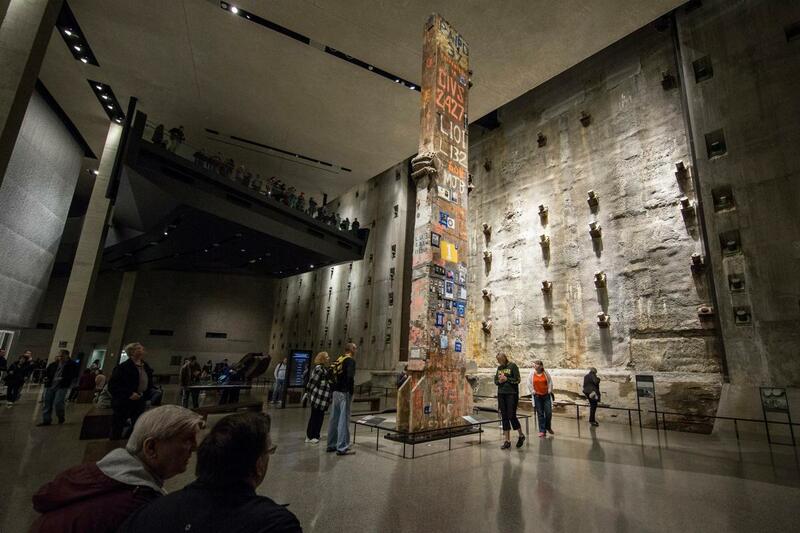 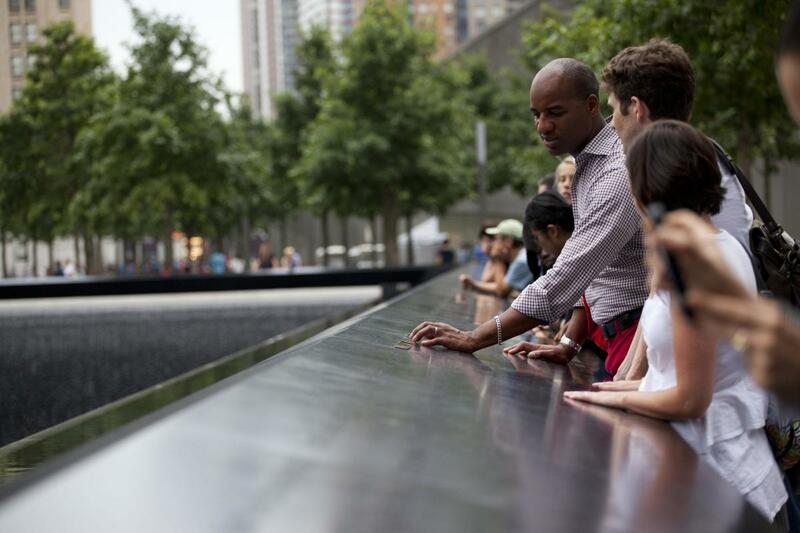 The 9/11 Memorial Museum tells the story of the events of 9/11 through monumental and authentic artifacts, first-person accounts and multimedia displays. 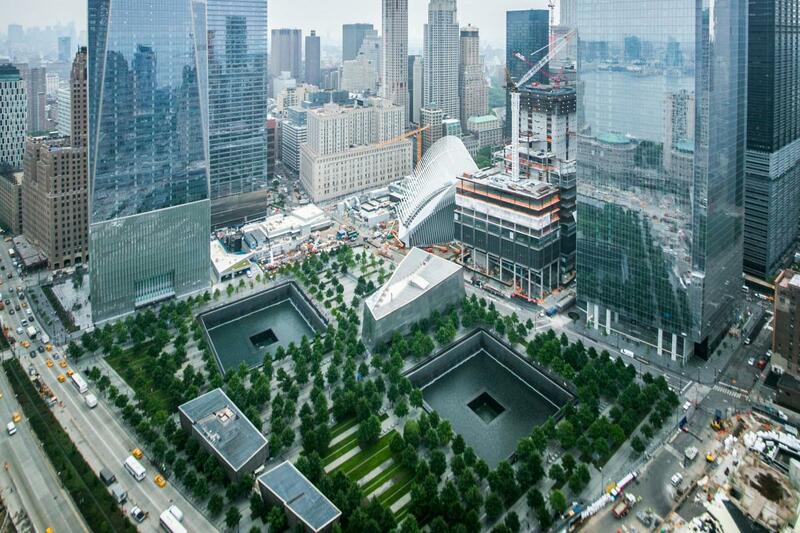 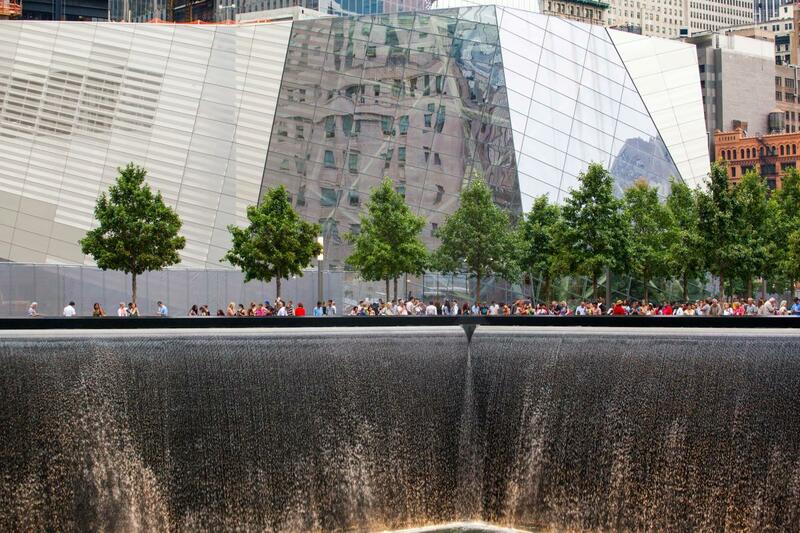 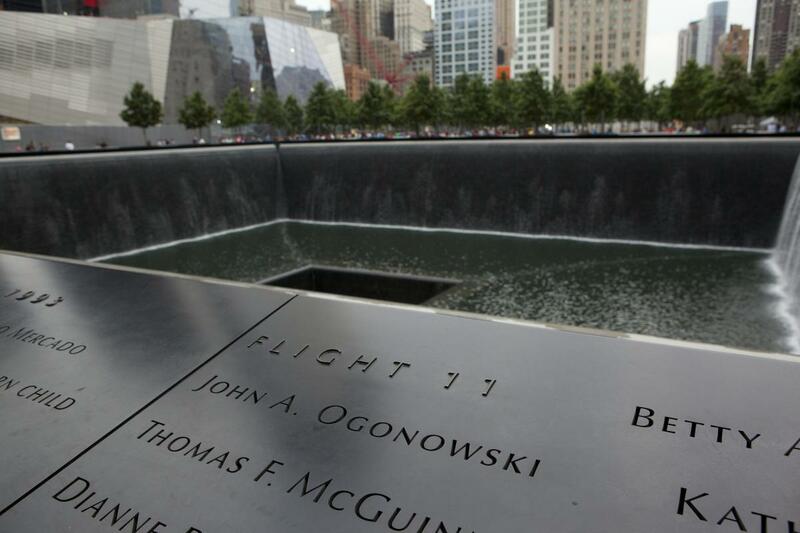 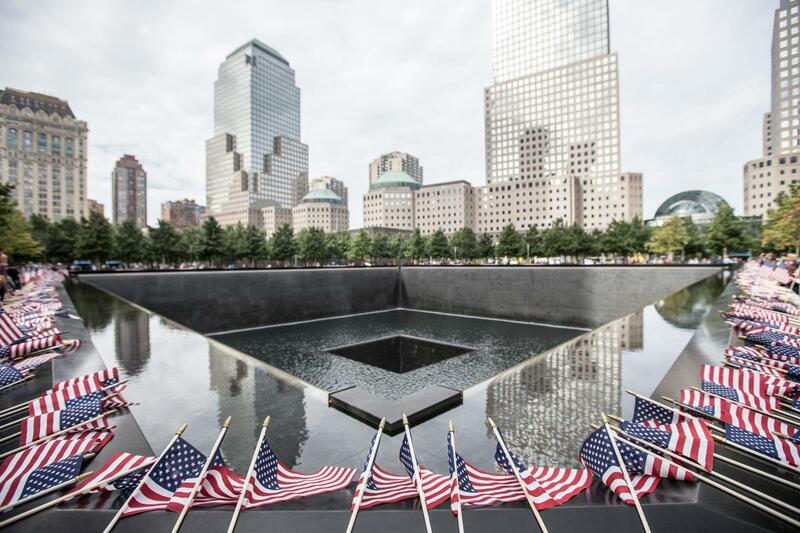 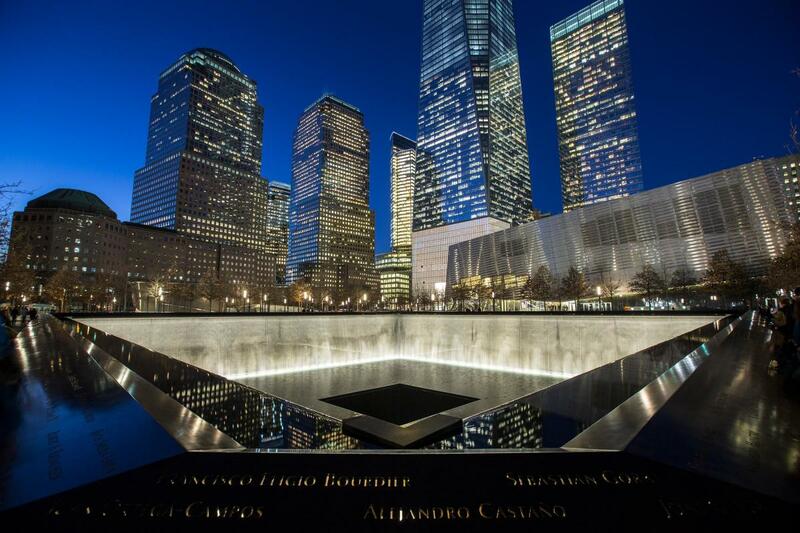 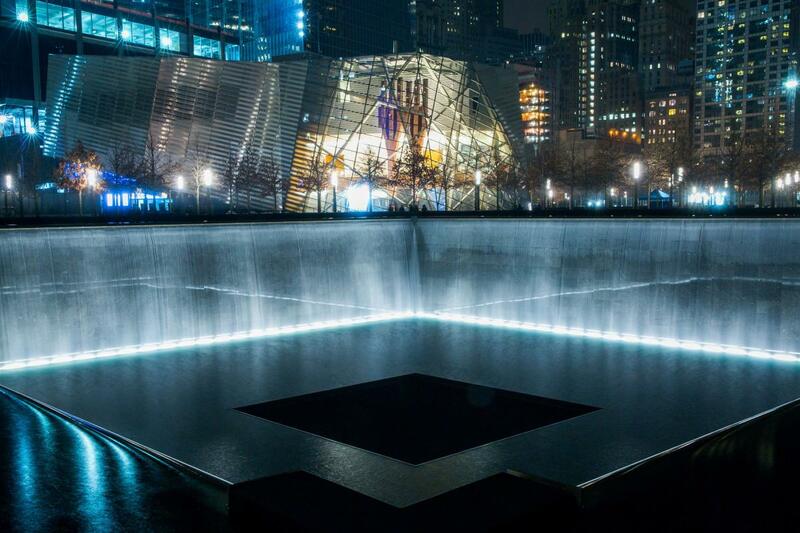 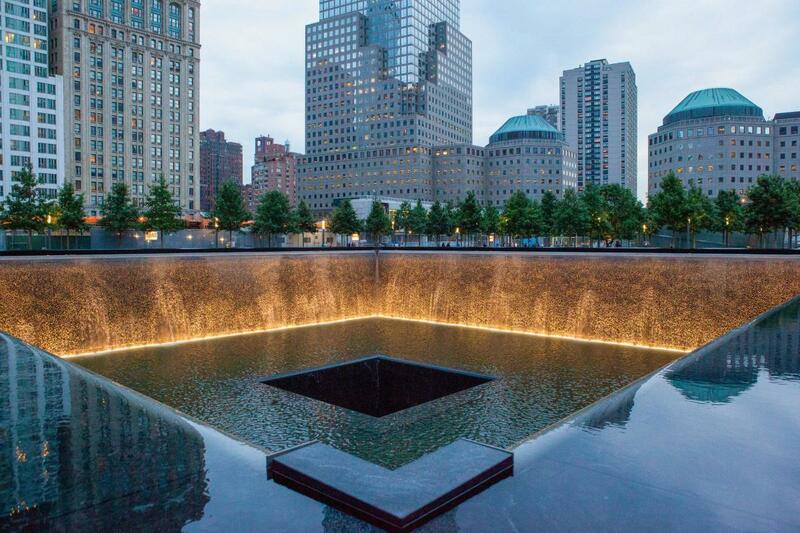 The 9/11 Memorial consists of two enormous reflecting pools set in the footprints of the Twin Towers. 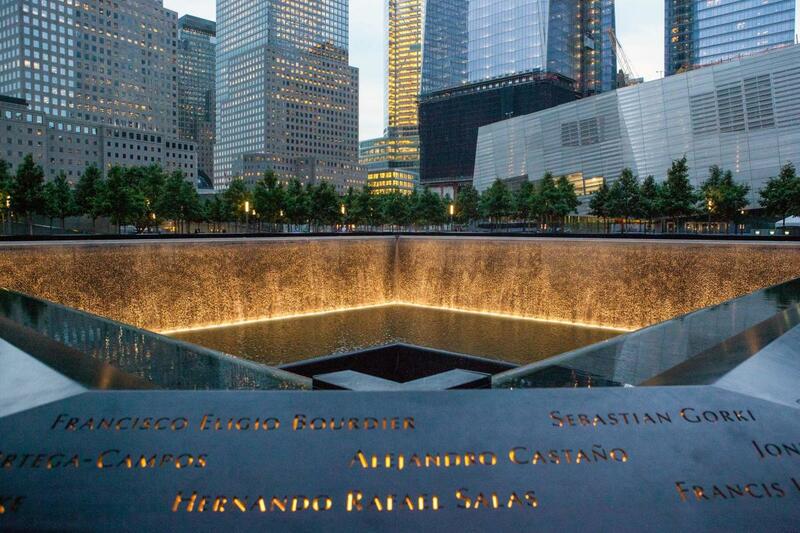 The names of every person who died in the 2001 and 1993 terror attacks are inscribed in bronze around the pools. 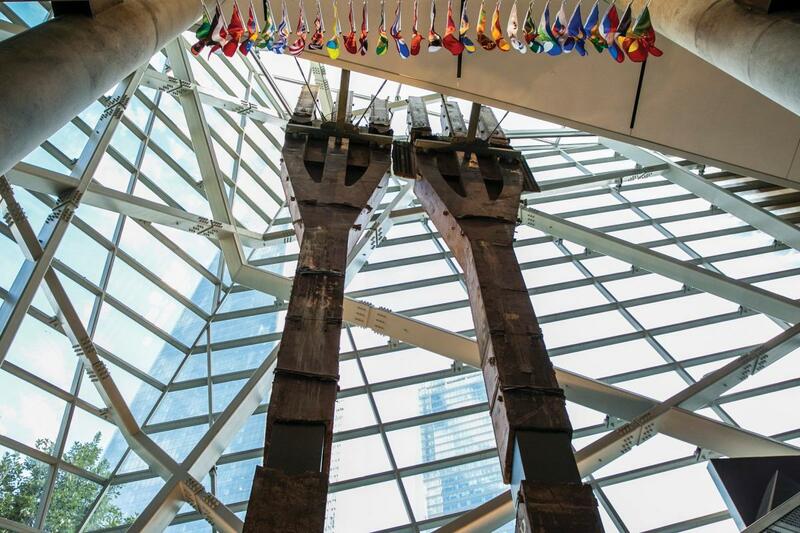 Advance purchase of museum admission is strongly recommended. 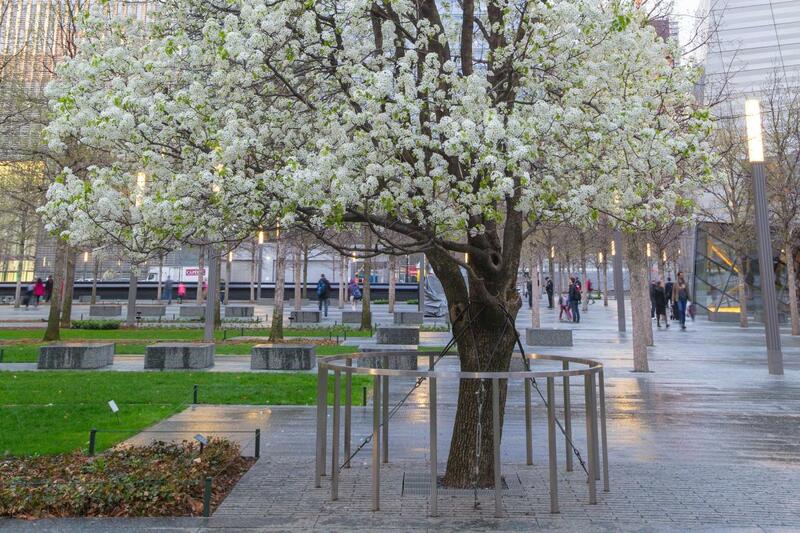 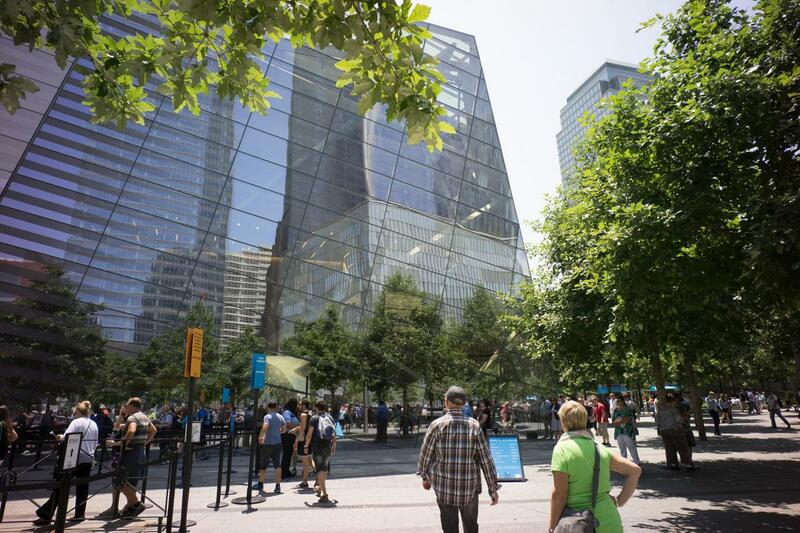 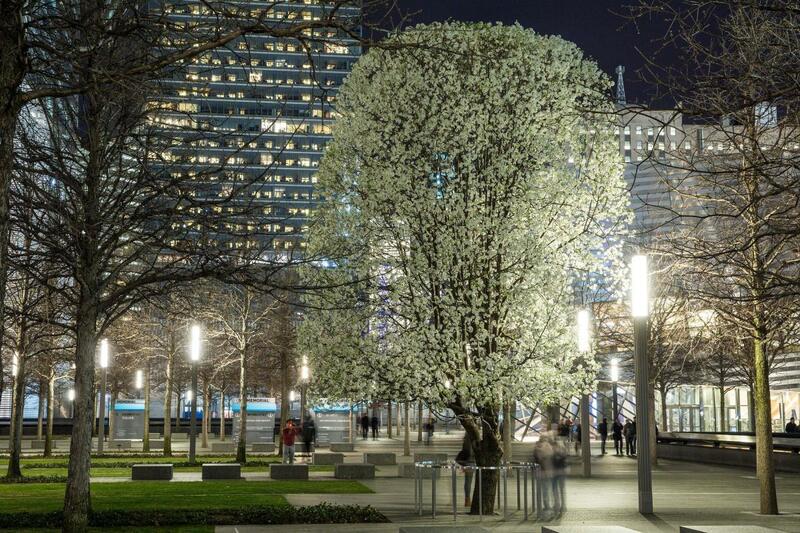 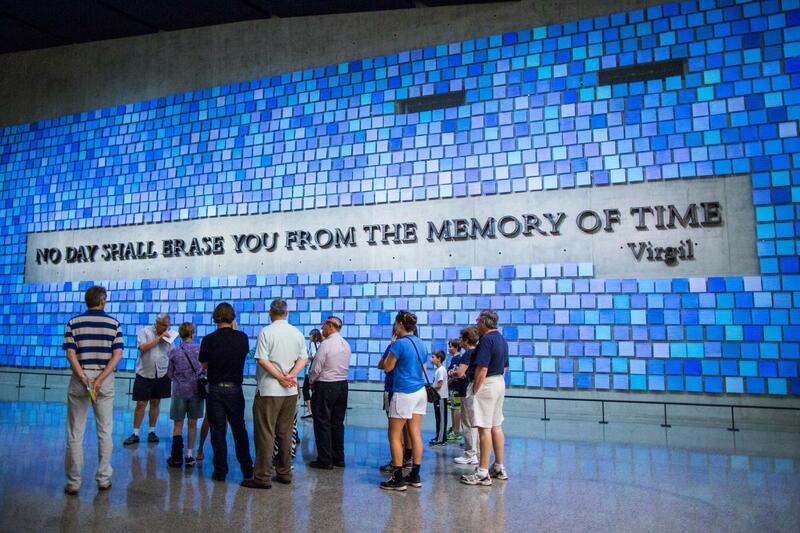 The 9/11 Memorial is open daily.